The Spoke Folks, a bicycle cooperative in Grand Rapids, launches its campaign to gather 1000 donated bikes by October 1, 2016. Because Spoke Folks looks to get as many people riding as possible, a large part of their mission is to provide an alternative to for-profit shops to ensure all neighbors have access to a reliable bike. “It’s not a complicated campaign or concept-we can’t give people bikes if we don’t have them to give,” says Jay Niewieck, Executive Director at The Spoke Folks. Beginning on Sunday, April 24, The Spoke Folks will officially launch the 1000 Bikes Campaign at Brewery Vivant. The brewery will accept bicycles or a good pile of bike parts as donations for a free beer. 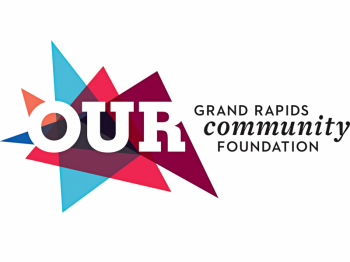 "Bikes for Beers" will continue over the next three Sundays, May 1, 8, and 15, from 12 p.m.-4 p.m..
Niewieck notes that more than half of the nonprofit's operating budget comes from rehabbing and selling used bicycles and that all donations are tax deductible. “We’re about getting everyone on bikes. So many are interested, but are discouraged by bikes that aren’t quality, aren’t fun to ride. Last summer we ran out in early June. We can’t get people one bikes when we don’t have them and we want everyone to have a quality bike,” says Niewieck. 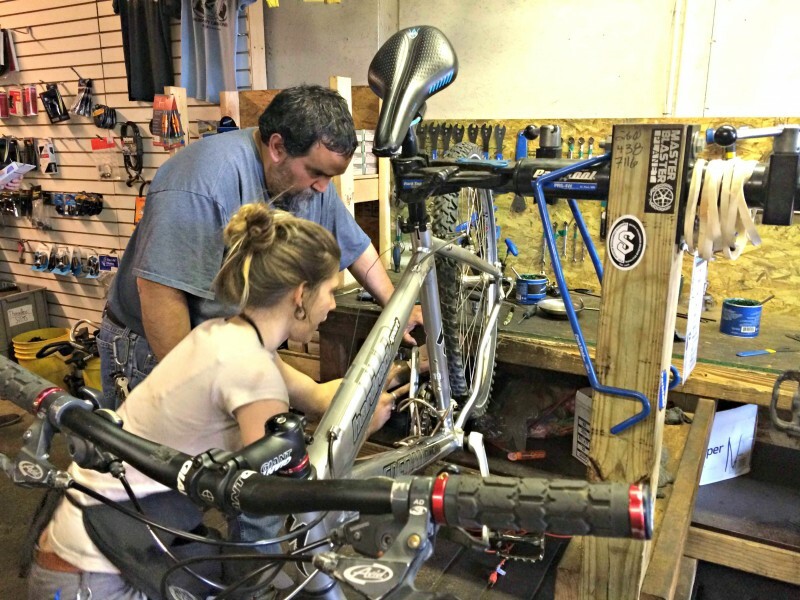 The Spoke Folks have several classes coming up this spring where they’ll be teaching the community including “Be a flat fixing pro,” “Rules of the Road,” and “GRs 1st Bike Swap” where bikes can be donated as well. Bicycles can be dropped off at The Spoke Folks anytime during shop hours. 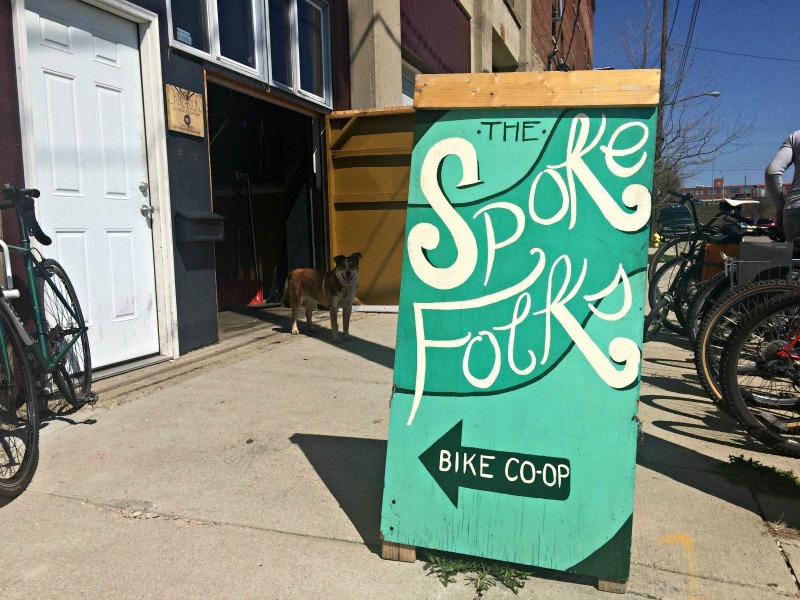 People and organizations interested in more information about donating a bike to Spoke Folks should contact Lead Mechanic Morgan Barkley at 616-666-3708 or [email protected]. The Spoke Folks is located at 221 Logan Street SW.